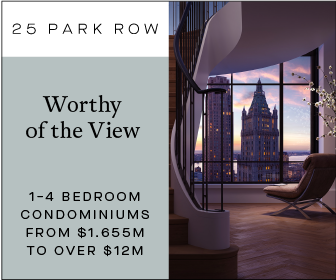 It will soon rise along Flatbush Avenue in Downtown Brooklyn, behind the Dime Savings Bank of Brooklyn. The building was preserved and will be repurposed as part of the new base for the tower. WSP is in charge of the engineering aspect for the project. 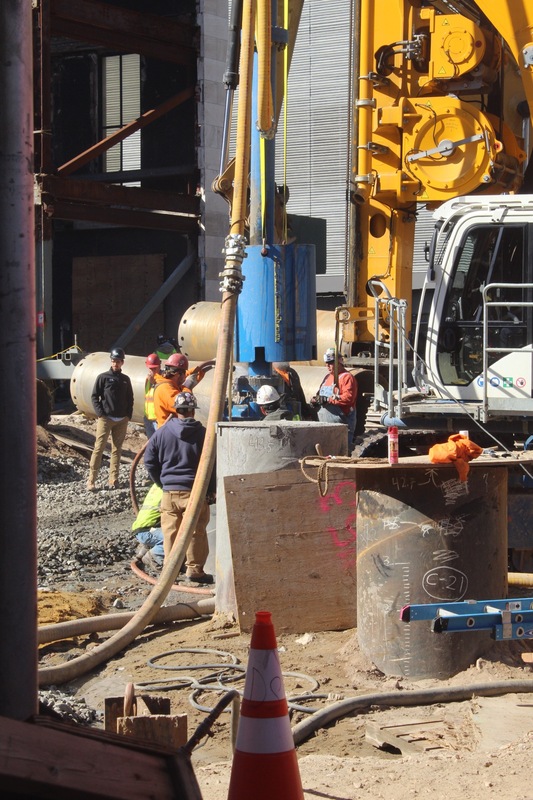 Each hollow piling looks no less than five feet in diameter, with some reaching over a couple of stories tall when lifted straight up and positioned in place, before being hammered into the ground. Part of the reason for the building’s overall elongated hexagonal footprint and massing comes from the irregular shape of the site itself, and the boundaries of available space left to build up. 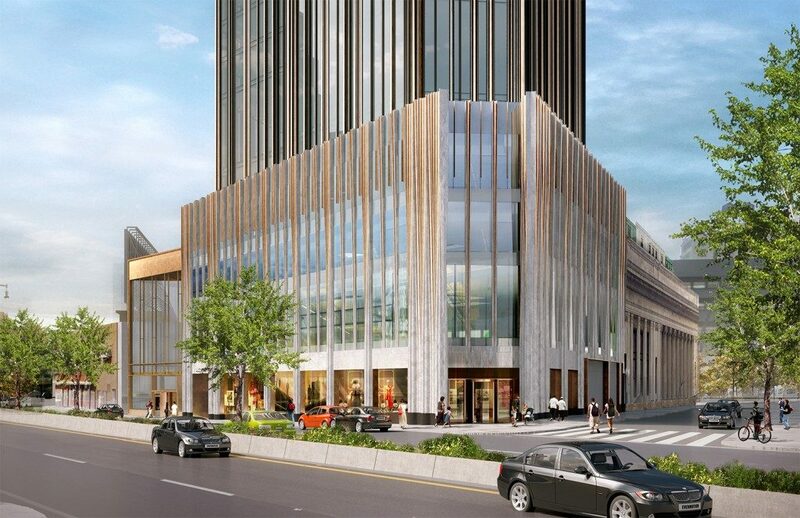 A 100,000-square foot retail base along with a new entrance lining Flatbush Avenue will occupy the lower floors of the tower. 500 rental units will be housed above, to be enclosed within a dark brown facade of reflective glass and bronze finishes, vertically accentuating the building’s height and multiple staggered setbacks. 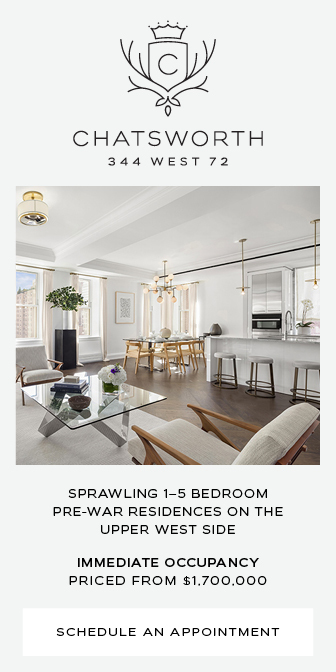 This attention to detail intends to recall and revive the traditional design of New York skyscrapers from the early twentieth century, emphasizing a thoughtful and well-crafted facade with infinitely more character and appeal than a typical glass box. 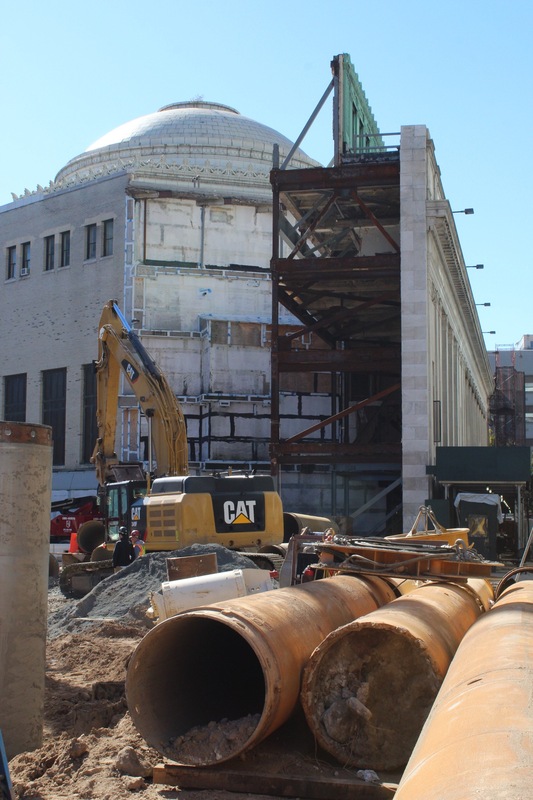 Positioned next to the landmarked Dime Savings Bank, the structure will be formed and assembled with reinforced concrete. The massing and size of the floors eventually become smaller towards the top of the tower, with the corner facades of the upper floors culminating several feet above the roof parapet. 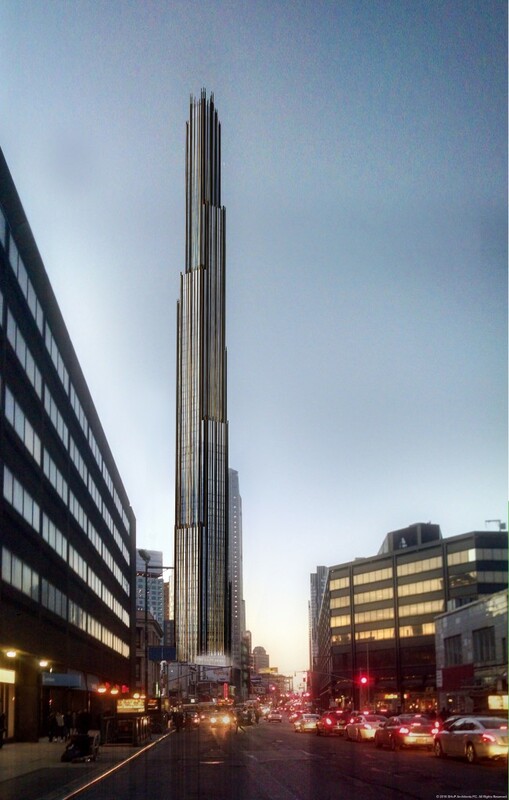 Seen from afar, the effect should result in a dramatic topping-off of the curtain wall that pierces above the skyline like a Neo-Gothic crown. 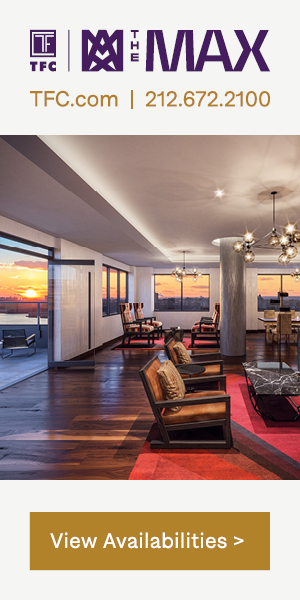 Some of the amenities that will come with the building include basement storage, a fitness center and lounge, a bicycle storage room, and multiple balconies and terraces. 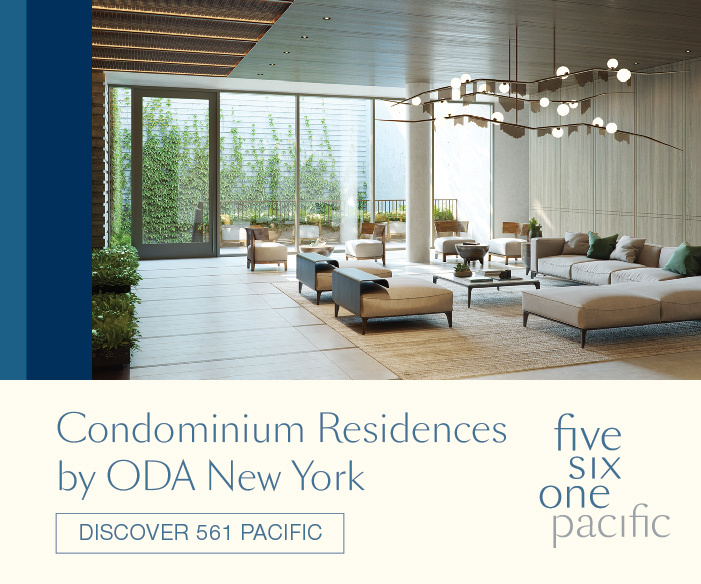 The last amenity is the result of the setbacks on all sides of the structure, and each will retain a different and unique view of the neighborhood and surrounding skyline. Completion of 9 Dekalb Avenue looks to happen sometime towards the end of 2020 or 2021. 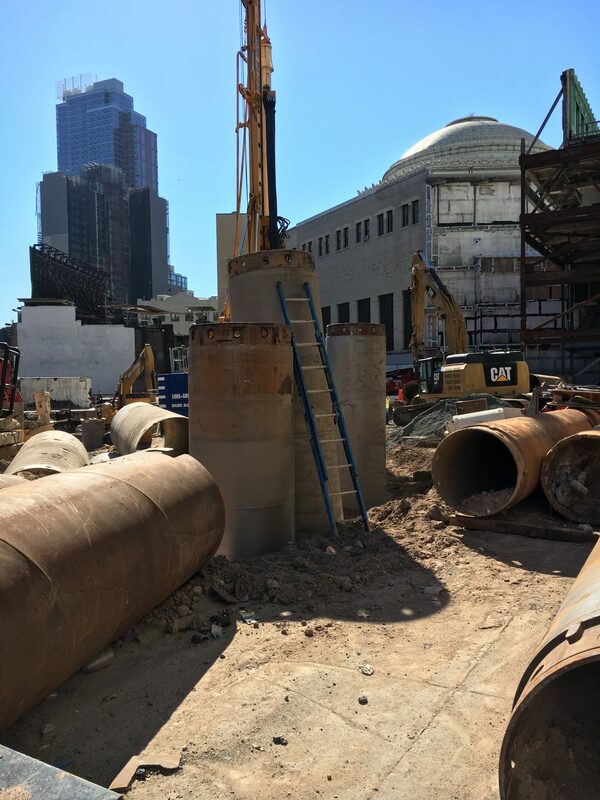 9 Comments on "Brooklyn’s First Supertall Gets Ready To Rise At 9 DeKalb Avenue As Foundation Work Makes Headway"
Please pardon me for using your space: Progress with permission on construction so following the tower with your reporting. The building will be tall, and the real estate market will collapse horribly. But it’ll be up there as a tombstone!! which is great. My favorite of all the proposed projects from the last decade. Can’t wait to see this go up! This is a beautiful skyscraper worthy of any comparisons to the original NYC Art Deco stunners and with a re-purposed landmark at the base. One can’t ask for anything more. Thanks to the developers and designers. Worked at the DSB in the mid 50’s. Very busy area. The subway stop was right there. It was a great shopping area. 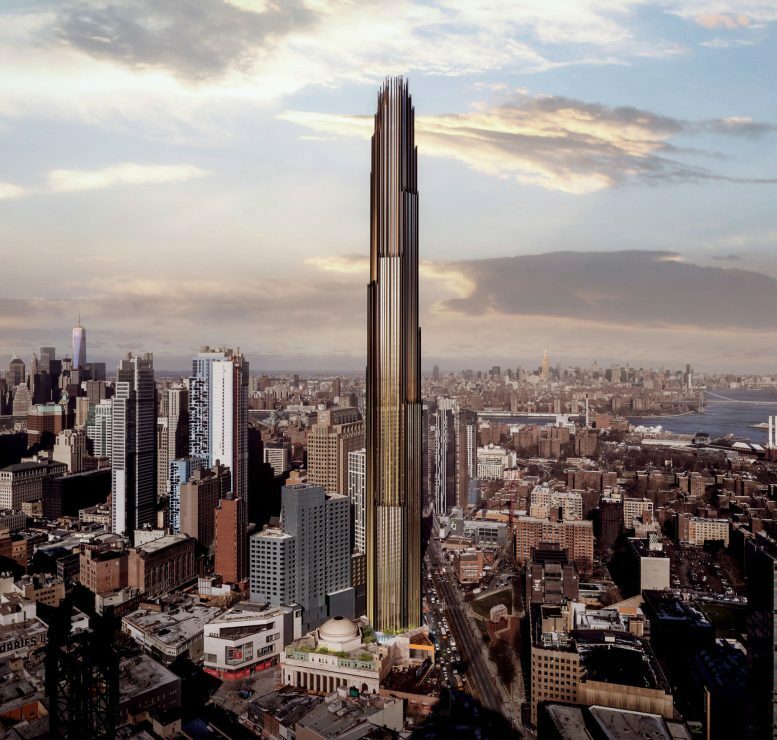 Brooklyn will have its own Tower of Sauron. Great. Will this building be a condo or a rental?